Today, Take-Two Interactive Software announced its financial results for the first quarter of fiscal year 2018, which matches the period between April 1st and June 30th. Chief Executive Officer Strauss Zelnick accompanied followed the announcement up with a comment. 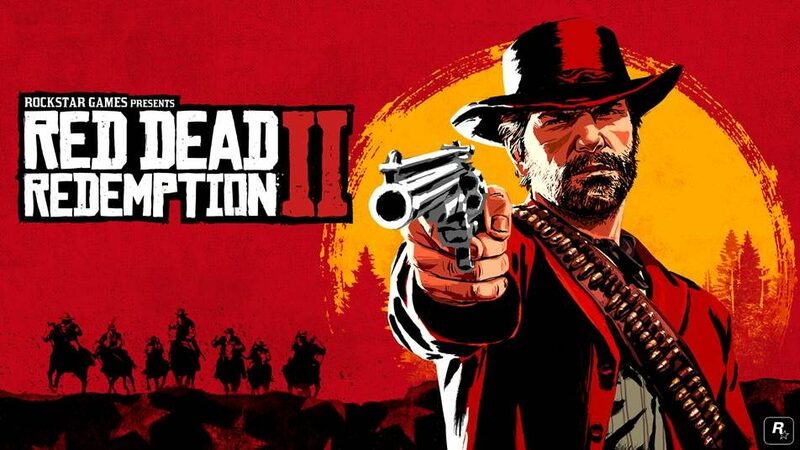 Zelnick mentions the excitement for Rockstar’s massively-anticipated Red Dead Redemption 2, and announces that Grand Theft Auto V is close to achieving 100 million units sold-in to retailers. Just in May, we heard that the game had passed 95 million units. “Fiscal 2019 is off to a solid start, with first quarter operating results that exceeded our expectations. This performance was driven by better-than-expected recurrent consumer spending on Grand Theft Auto Online and NBA 2K18, as well as robust ongoing demand for Grand Theft Auto V, which is now approaching 100 million units sold-in to date. Accordingly, we are increasing our operating outlook for fiscal year 2019. The press release included a detailed explanation of the quarterly results. 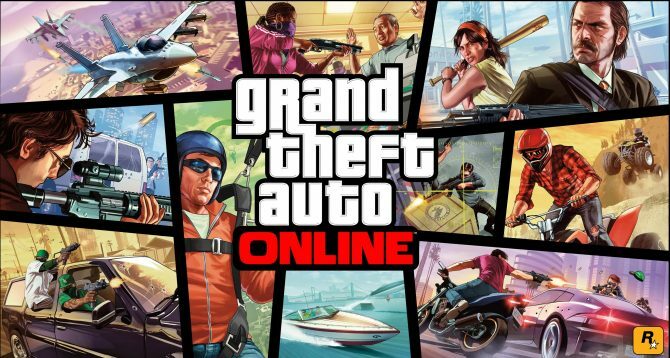 “During fiscal first quarter 2019, total Net Bookings were $288.3 million, as compared to $348.3 million during last year’s fiscal first quarter, which had benefitted from the release of the Gunrunning update for Grand Theft Auto Online. Net Bookings from recurrent consumer spending accounted for 63% of total Net Bookings, as compared to 59% in last year’s fiscal first quarter. 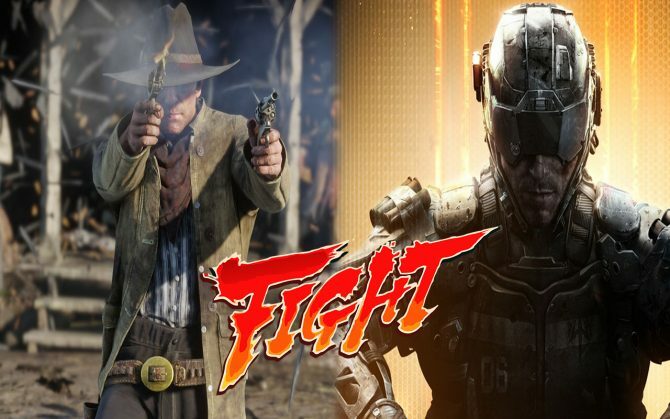 The largest contributors to Net Bookings in fiscal first quarter 2019 were Grand Theft Auto Online and Grand Theft Auto V, NBA 2K18, Dragon City and Monster Legends, and WWE SuperCard and WWE 2K18. We then get a handy list of all the achievement for the quarter by Take-Two’s labels, including Rockstar and 2K games. Last, but not least, here is the slate of upcoming games announcd by the publisher. If you want to compare today’s results with historical data, you can check out our dedicated article from May, showing the announcement for the past fiscal year. If you want to pre-order Red Dead Redemption 2, you can already do so on Amazon. 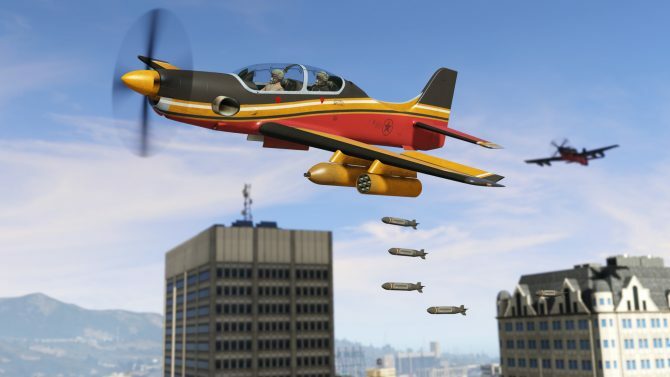 Rockstar's latest update for GTA Online features the standard number of sales, double GTA$, and rewards for those who have recently logged in.